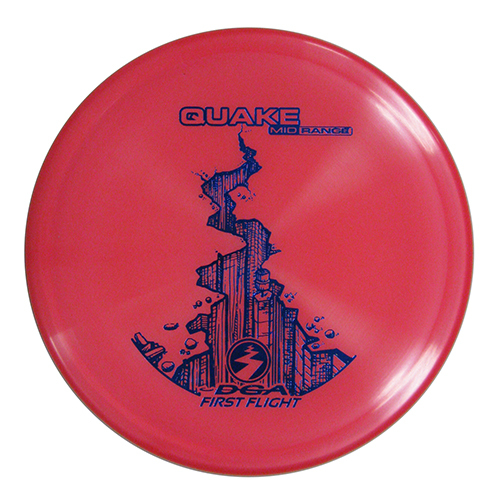 Quake – One of the best Overstable Midranges on the market, in our opinion. 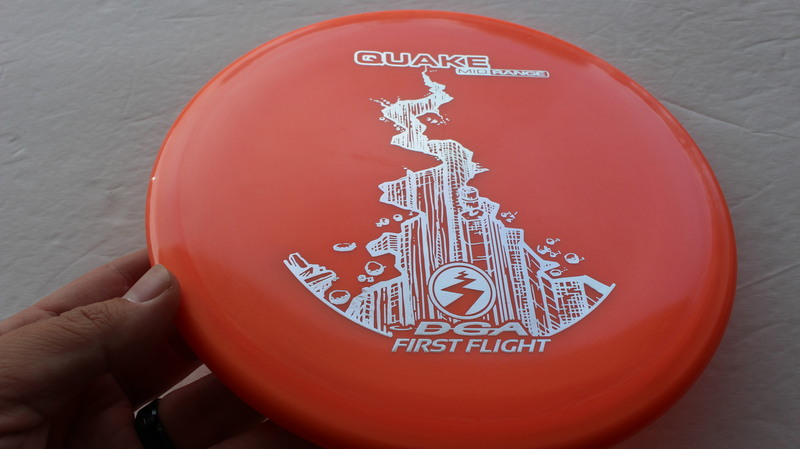 A great feel in the hand and an extremely trusty flight. 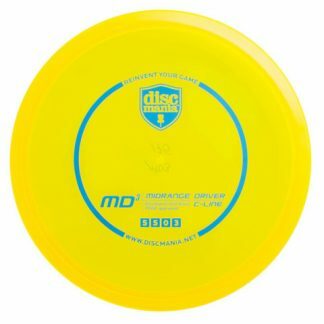 It feels and flies very similar to Dynamic Discs’ Justice. 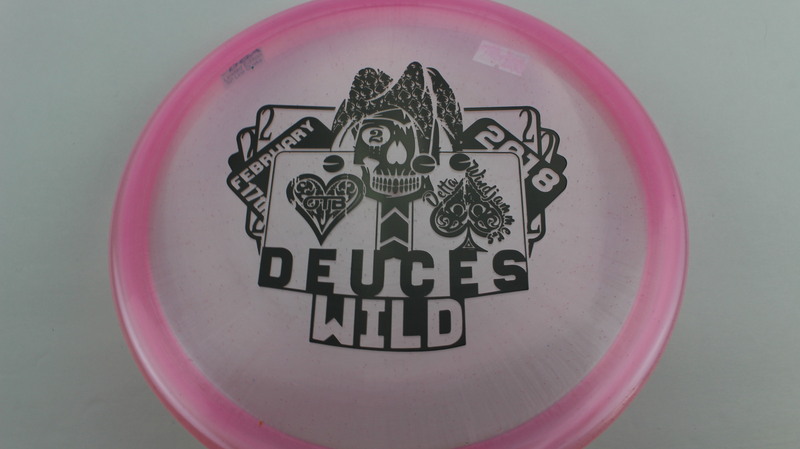 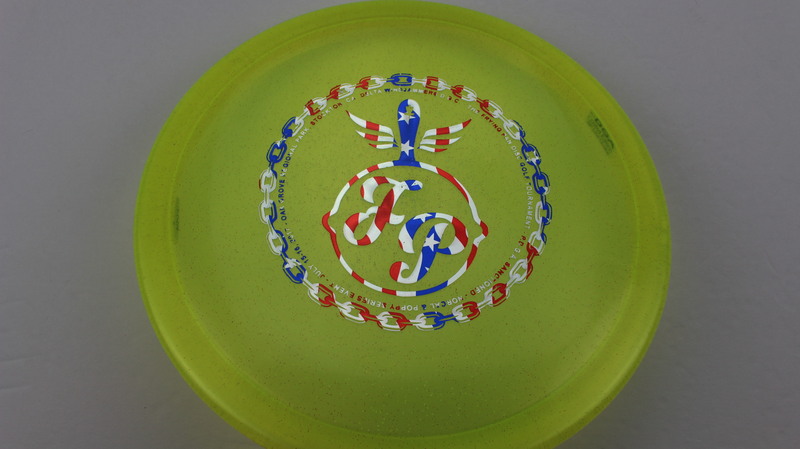 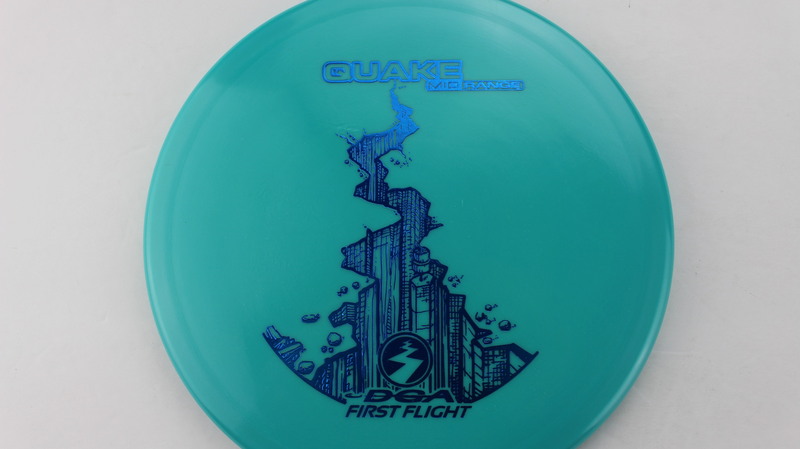 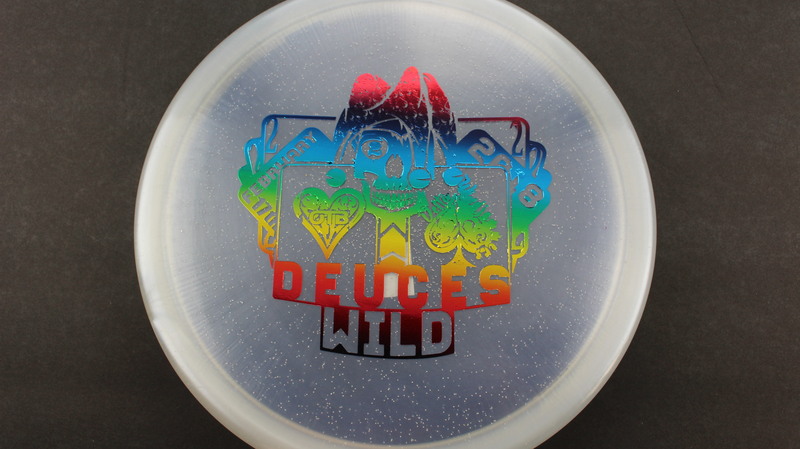 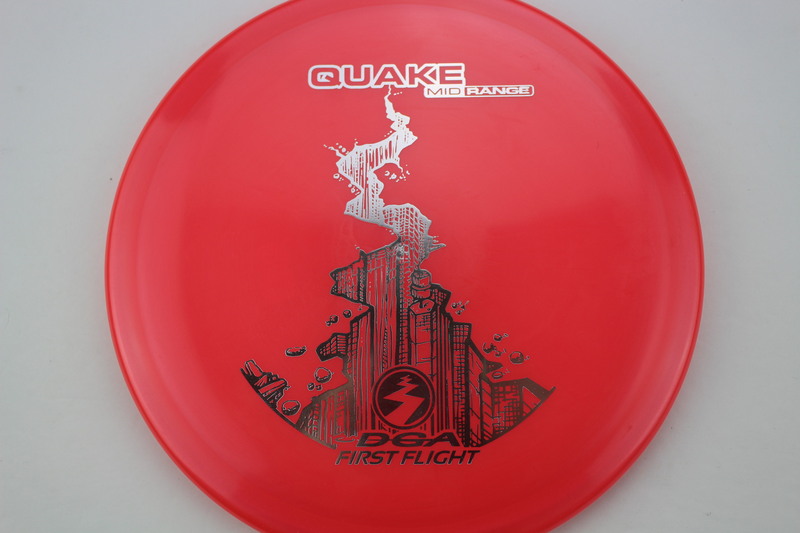 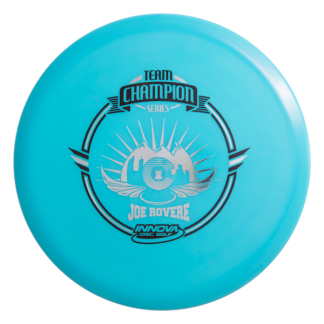 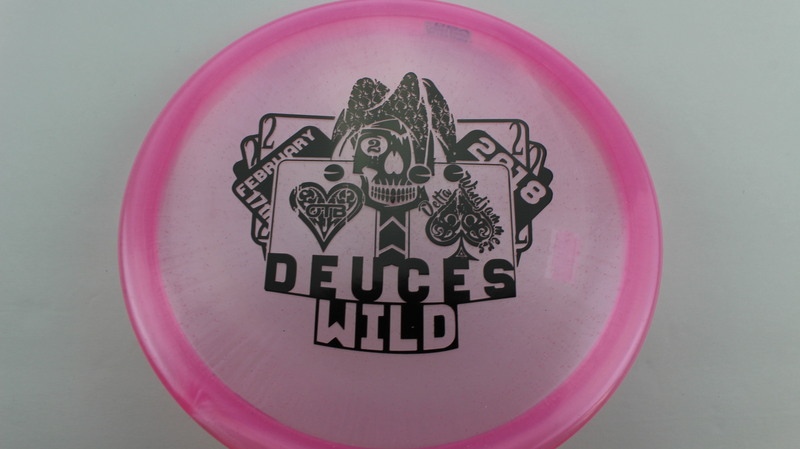 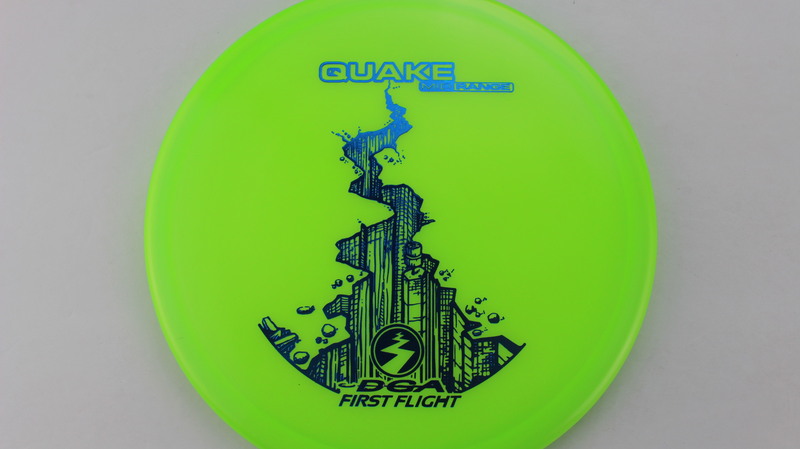 The quake is one of the only discs out there that can compare to the Overstability of the Justice for the midrange speed. 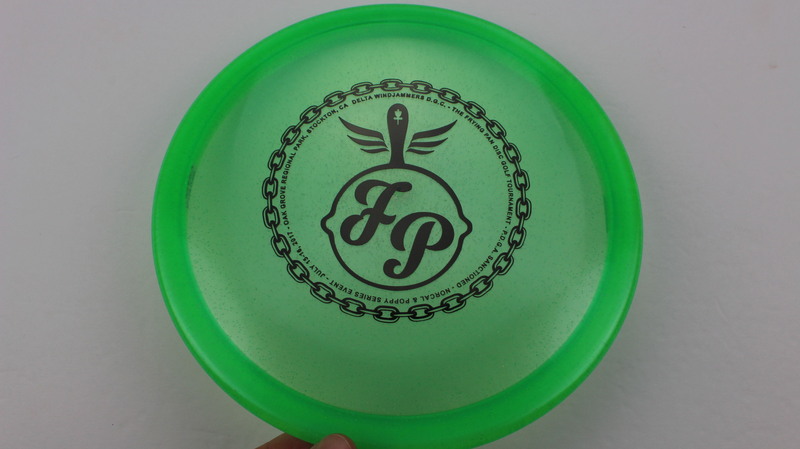 Available in the SP and the Proline plastics, check them out today! 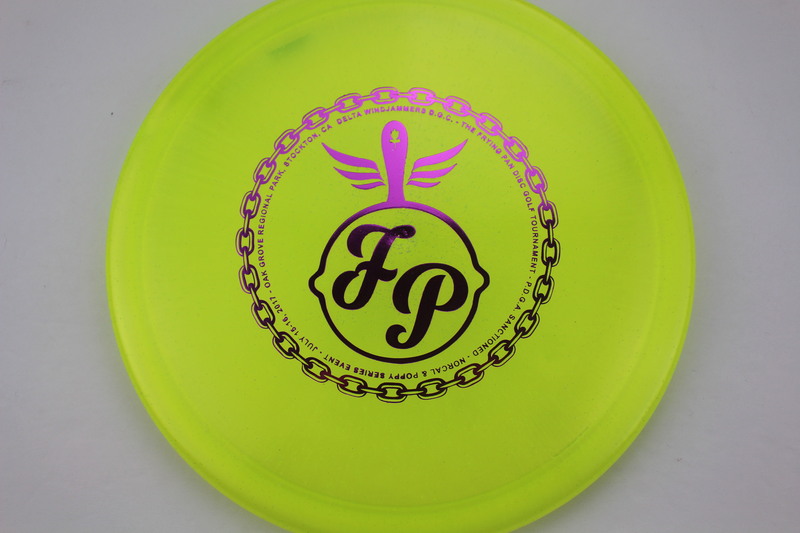 Pink Proline White - 177+g Very Flat Neutral Stiffness $18.35 Just 1 left! 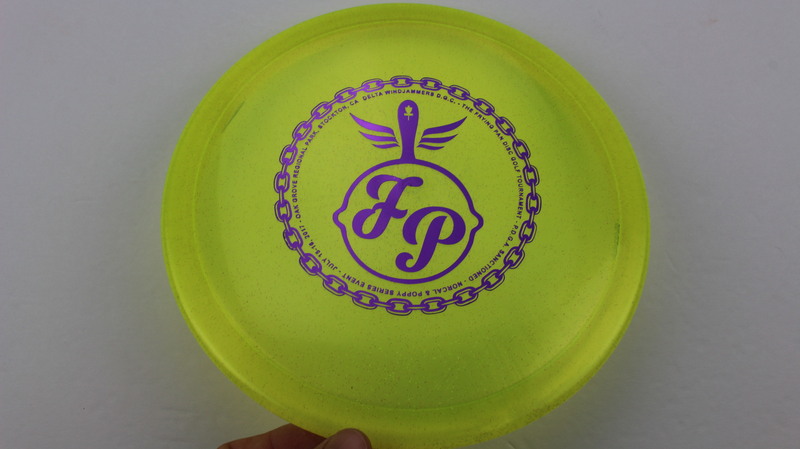 Yellow SP Line Purple - 177+g Very Flat Neutral Stiffness $14.68 Just 1 left! Red Proline Silver - 177+g Very Flat Somewhat Stiff $16.51 Just 1 left! 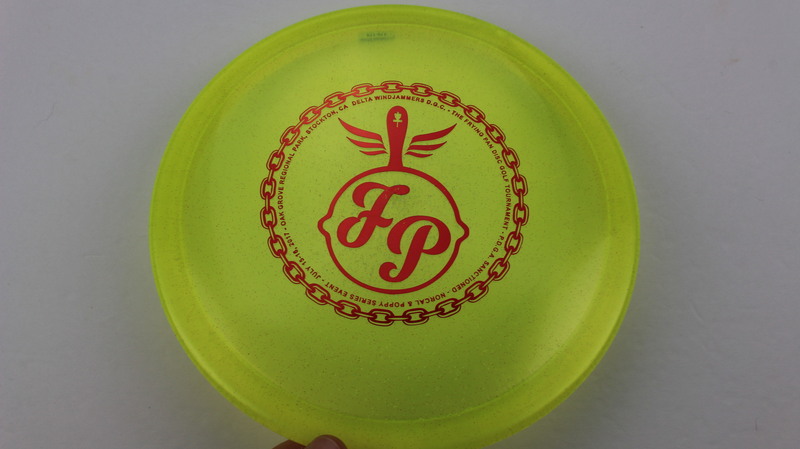 Red Proline Fuchsia - 175-176g Very Flat Neutral Stiffness $16.51 Just 1 left! 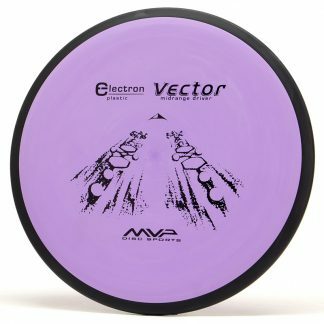 Yellow SP Line Purple - 173-174g Very Flat Somewhat Gummy $14.68 Just 1 left! 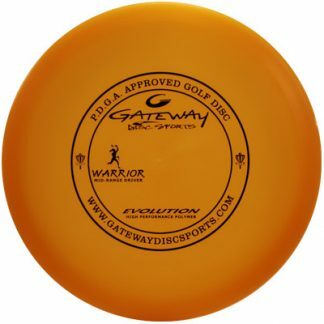 Yellow SP Line Red - 173-174g Very Flat Somewhat Gummy $14.68 Just 1 left! 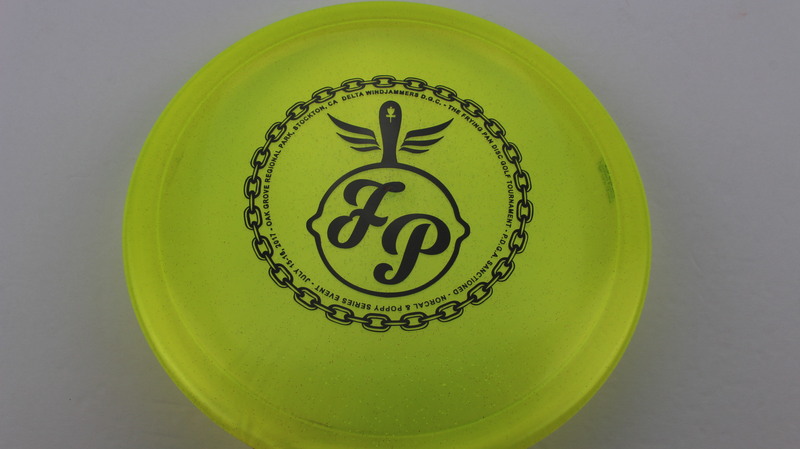 Orange Proline Silver - 177+g Very Flat Neutral Stiffness $16.51 Just 1 left! 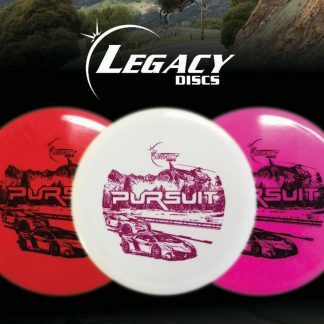 Light Pink SP Line Rainbow - 173-174g Very Flat Somewhat Stiff $14.68 Just 1 left! 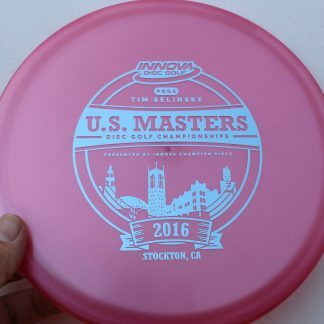 Pink SP Line Black - 173-174g Very Flat Somewhat Stiff $14.68 Just 1 left! 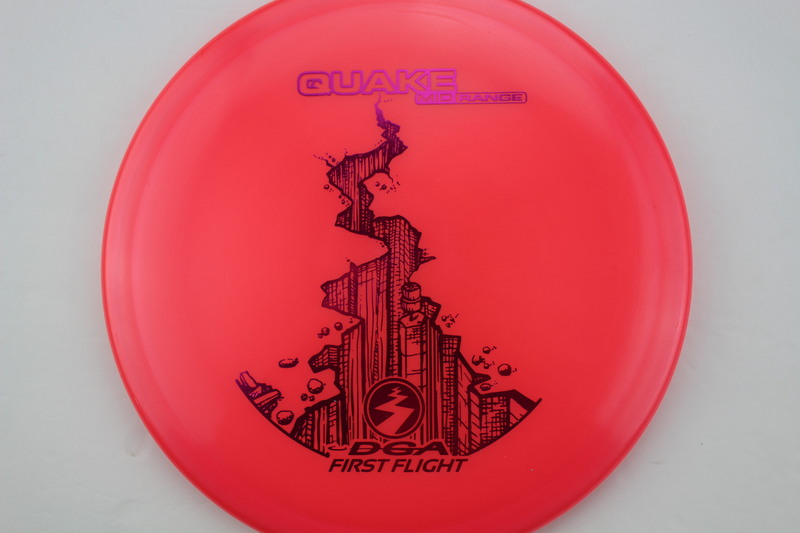 Light Pink SP Line Black - 173-174g Very Flat Somewhat Stiff $14.68 Just 1 left! 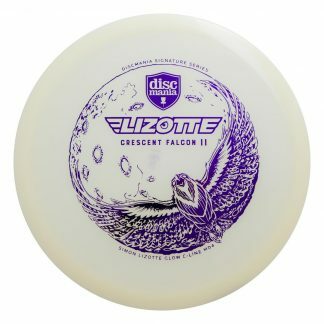 Great OS Mid, nearly identical to a Buzzz OS in ESP plastic. 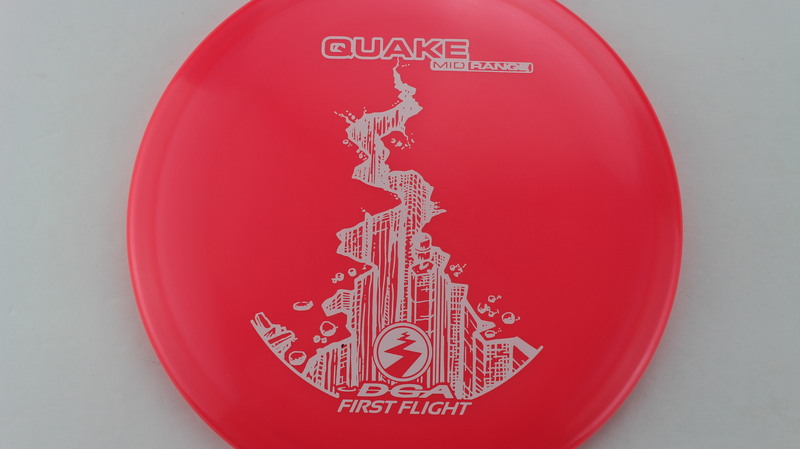 Slightly more over stable than the Quake in Pro plastic. 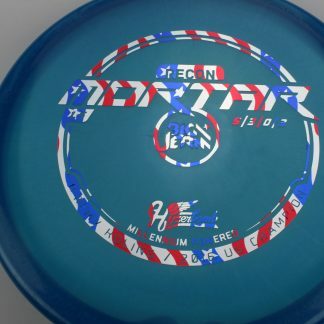 Not as over stable as a Justice. 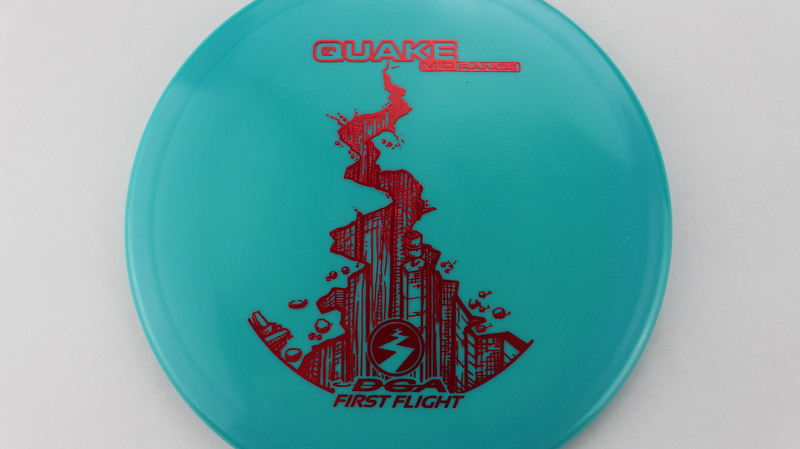 Good amount of glide if you give it the power and correct angle of release. 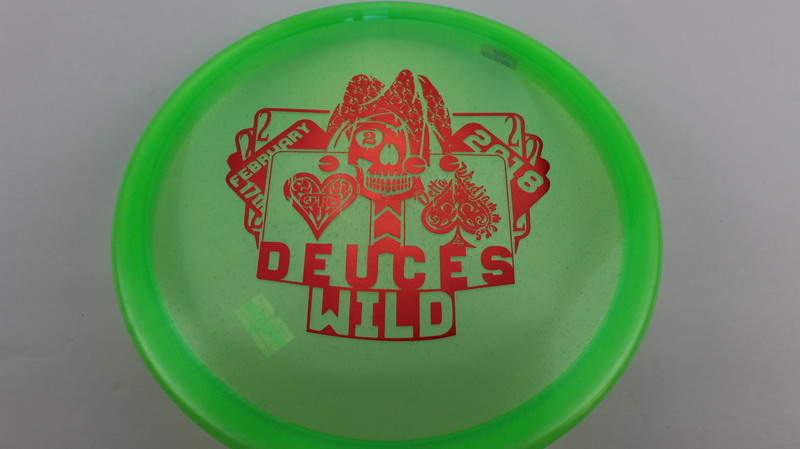 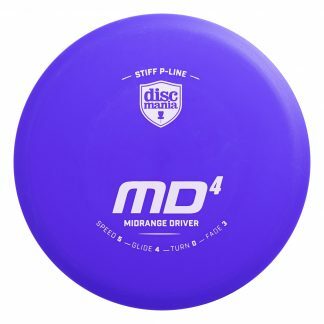 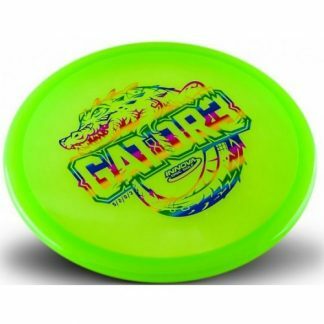 Feels amazing in the hand, and I not only use it for short drives but also as a utility disc and touch flick shots. 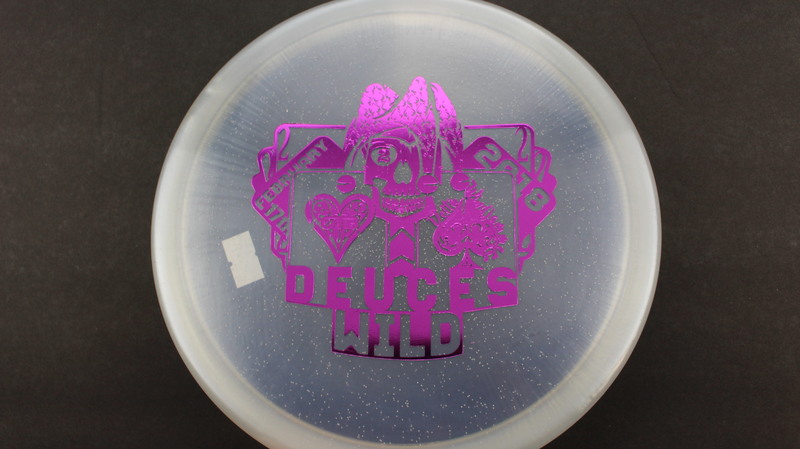 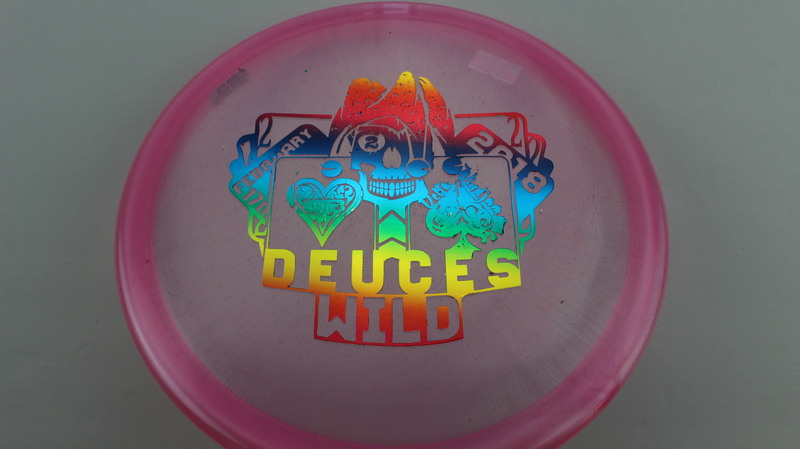 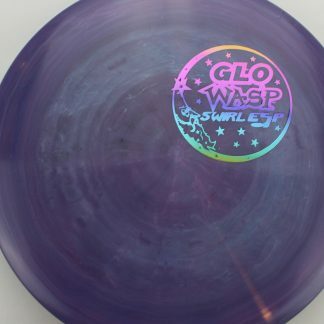 Oh yeah this plastic glows brighter than any of my other plastic, but the glow goes away quickly like my other discs as well.